Beautiful partnerships make beautiful things. The partnership that built #Do1Give Day is not only beautiful but world changing. Since its first year, #Do1Give Day has been a collaboration between 365give and the West Vancouver Youth Philanthropy Council. The Youth Council saw #Do1Give Day as a way to demonstrate – in real time – how youth can effectly participate in their communities to fosters an environment that is inclusive, nurtures a sense of belonging, and celebrates diversity. Their events inspire others, particularly youth, to be designers and active participants in the community culture in which they live . Last year, the panel of 12 Youth Leaders with 365give inspired 4000 local students and 6000 international participants to join #Do1Give Day – a one day event where people complete one give to make the world a happier place. Over 10,000 gives were completed world wide thanks to this great collaboration between like minded individuals. #Do1Give Day 2019 Will Prove To Be Bigger And Better! 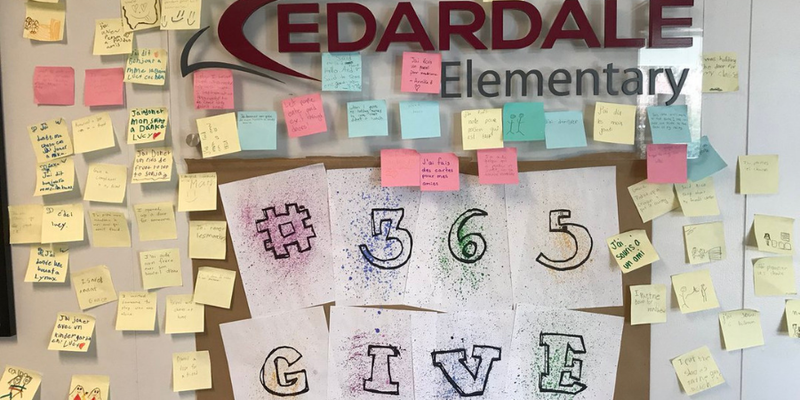 The West Vancouver Youth Philanthropy Group hit the ground running in January planning this years event with the Executive Team at 365give. Together they set this years ‘Giving Goal’ at 100,000 gives. Yup, 100,000, that is not a typo. With a great marketing, social media and event plan, this dream team is going to put their actions into ACTION.  365give has worked side by side with their youth team to make 100,000 gives a reality! Are you ready to join them? Ready to make April 17, 2019 one of the biggest international events evah?? All you have to do is check out #Do1Give Day on our website and click sign me up! 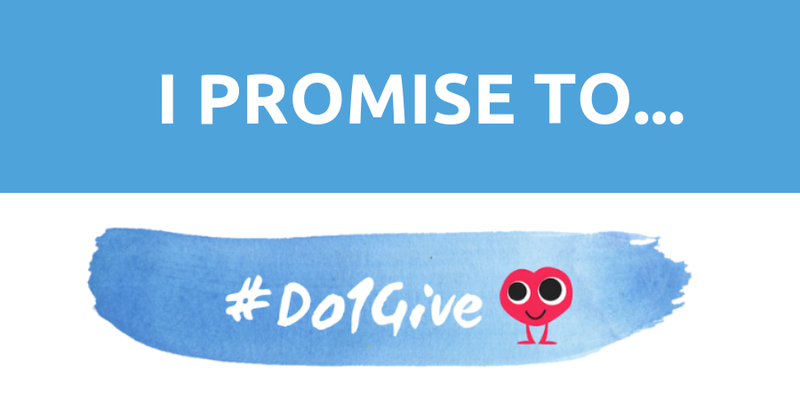 We will send your #Do1Give Day Action Guide through email – a guide that walks you through how easy it is to implement this event in your school, classroom or youth leadership group. More emails will follow with event tools and resources, event information and continued inspiration so we all meet the goal of 100,000 gives. Ready, set and let’s start giving! You can change the world one give, one day at a time, starting with your participation in #Do1Give Day. Lets do it! 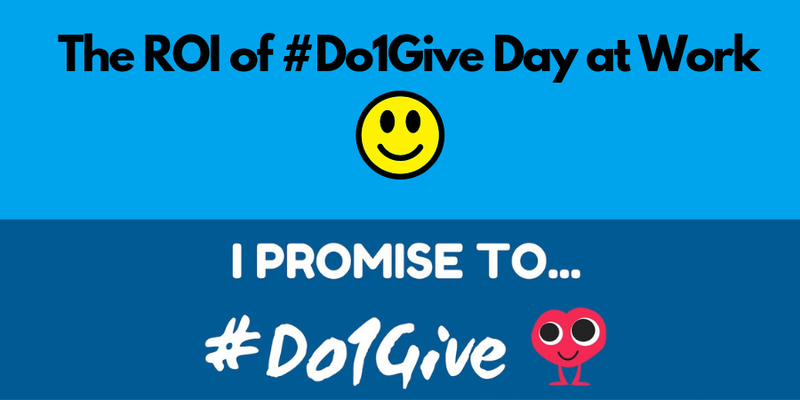 Read more about #Do1Give Day….